Why Magento Is The Perfect Platform For Your E-Commerce Business? 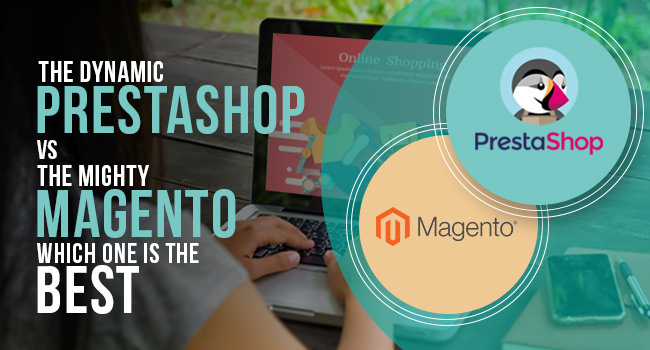 Magento is without doubt one of the most powerful open source E-commerce software platforms, and has earned the trust of leading brands in the world. Online E-Commerce businesses require a smart CMS platform. Magento is an open-source PHP and MySQL platform that has the enterprise-class features and the flexibility you need to create an E-Commerce solution tailored to your unique needs. According to the report from W3Techs, Magento is used by 24.2% of all the websites, which is a content management system market share of 60.4%. A number of Magento development services prefer working with Magento too, as it is a feature rich platform that is also user friendly. Along with its rich features, this platform offers users with unparalleled flexibility to manage the content, looks and functionality of their online store. Unmatched among its competitors, Magento offers more than 1,900 themes, along with thousands of modules available for download. Recommended Read:How to Start a Magento Website? 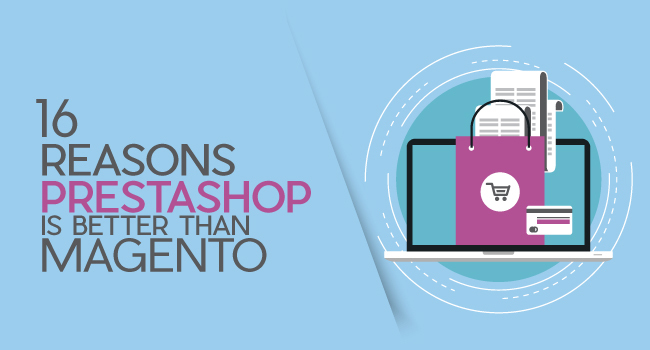 Created Specifically For E-Commerce – Compared to other CMS, Magento has all the features and specifications necessary to create an amazing online store. This is the major reason why Magento scores over WordPress, WooCommerce, Drupal and Drupal Commerce combos. Cost Effective – This open source PHP based e-commerce platform is completely free to install, modify and use. While its Community Edition is a free version, especially for smaller shops, Enterprise Edition is a premium pay for use version mainly for larger merchants. Businesses can also benefit from a library of extensions in the Magento’s website, both free and pay for use. This can enhance functionality of your E-Commerce store. Experienced Magento development services will provide you the right services at right costs. Robust And User Friendly – This platform is dynamic and fast, making it extremely easier for buyers to search and buy products through website. Its advanced features ensure an enjoyable online shopping experience. Magento E-Commerce platform can also be conveniently integrated with your existing online shopping website. Its dynamic interface not only sells and compels, but also offers an out of the world User Experience to your visitors. Security – This full featured E-Commerce software provides secure payment processing. Magento Secure Payment Bridge enables merchants to efficiently attain PCI (Payment Card Industry) compliance and also offers stronger data encryption. Customers can choose from multiple payment-processing options offered by this platform or use their preferred payment gateways such as Simple Pay, PayPal, Amazon Payments, Google Checkout, and Authorize.net. High Performance – The speed of a site is important for all internet users, especially online stores. Any delay in processing user requests can slow down the E-Commerce website’s potential to convert site visitors into customers. This platform with high-end caching techniques such as Varnish and other DB optimization techniques ensures error free and timely results. The success of your online store also depends on your choice of Magento development company. With professional Magento development services, it is easily possible to handle your website design, hosting, functionality and features. While choosing a developer, make sure to evaluate their portfolio, evaluate the development team and check out the costs.